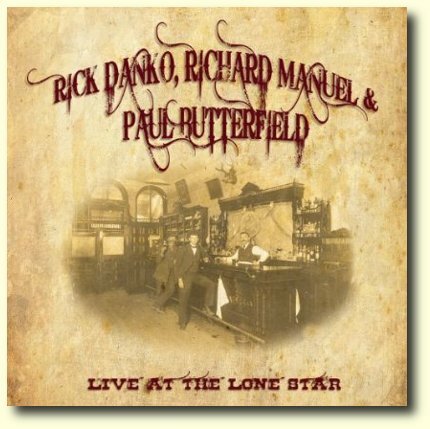 2-CD live acoustic set with Rick, Richard and Butter, recorded at the Lone Star Café in NYC, 1984. Officially released in May 2011 on the UK label Floating World Records. The sound quality is not very good.